DFW executive limos has some of the best H2 Hummer limousines for rental in Dallas, Texas. 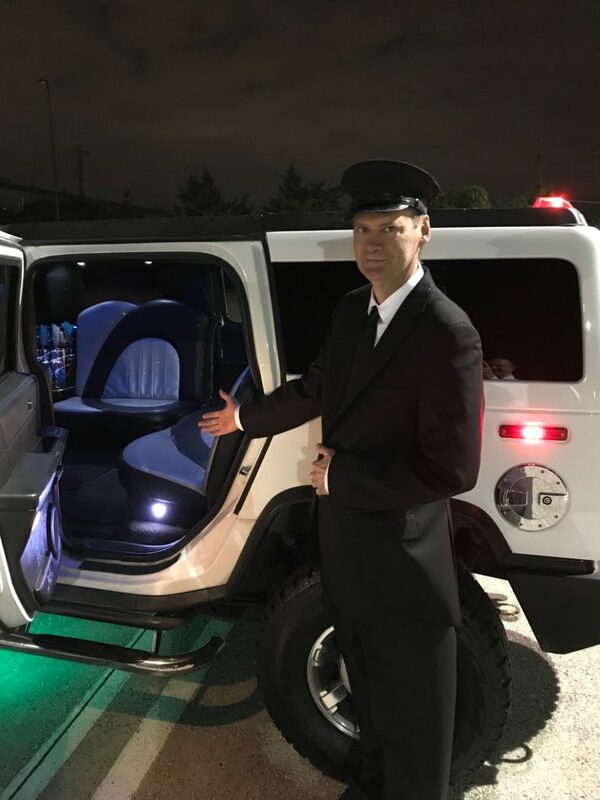 Our Hummer Limos seat 16 passengers available in different colors. This 16 passenger luxury transport limousine with unique lighting show for special events parties, weddings, games and music concerts. Great chauffeurs that will make you happy as well as comfortable seating you will enjoy the legroom and the head room in the seating configuration. The layout of the seating you can rent this summer for a minimum of three hours and we also have multiple hour limo packages available like eight hour packages 10 hour package available. Just think of all the pictures that you can take while you’re in this H2 Hummer limousine for rent and post them on your Facebook and all your other social media sites like Instagram,Pinterest. This is a grade A Hummer limousine that is available for rental. Hummer limo 16 passengers with Dry Bar,Champagne Flutes,Highball Glasses,Disco Lights,Bluetooth Stereo,DVD Player,Partition. Every limo trip comes with Soda,Water and Ice.Guests that are of age can bring alcohol.